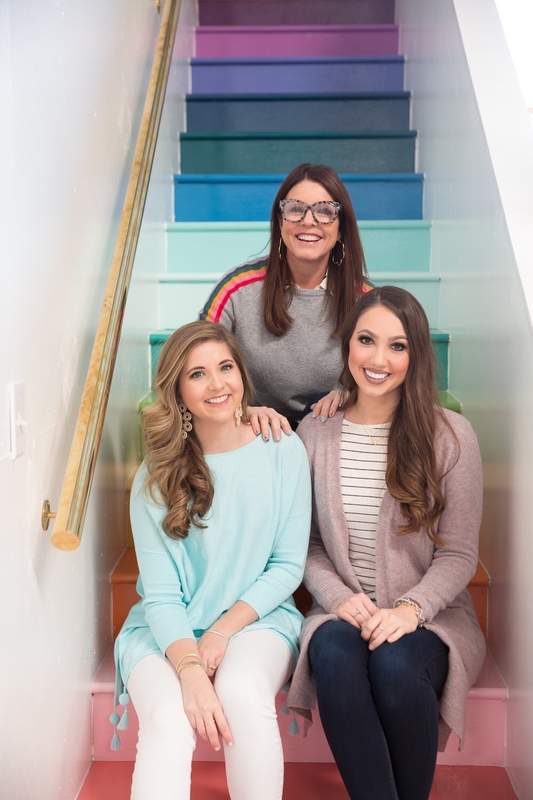 Back in February I had the privilege of meeting Erin Condren, founder of Erin Condren Designs and the infamous LifePlanner. While I had met Erin before, this time I had time to sit down and chat with her about her company and its success. Below I’m sharing some of the most interesting parts of our conversation. You know when you have high expectations of how someone is going to be prior to meeting them? When I met Erin, my expectations were greatly exceeded. Erin is exactly how you would imagine her to be and more. She is beyond bubbly, incredibly nice, and extremely driven. Also, she has the most fun, colorful style! How did Erin Get Her Start? Erin shared that she actually started her business out of a little shed at her home. She would work on creating custom cards for friends while her young children napped. Eventually, she came up with the idea of the LifePlanner! 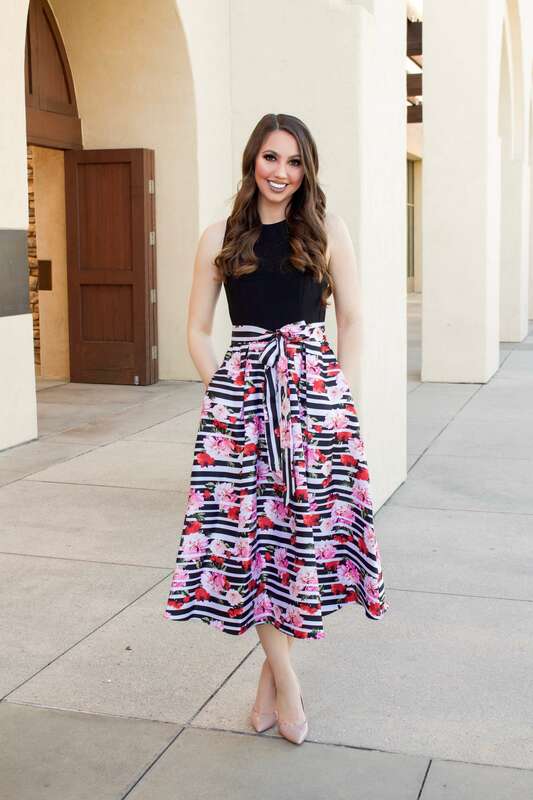 As her business grew, she moved it into a small section of Marco Fine Arts’ warehouse in LA. Fast forward to now, EC Designs takes up a significant portion of the building! 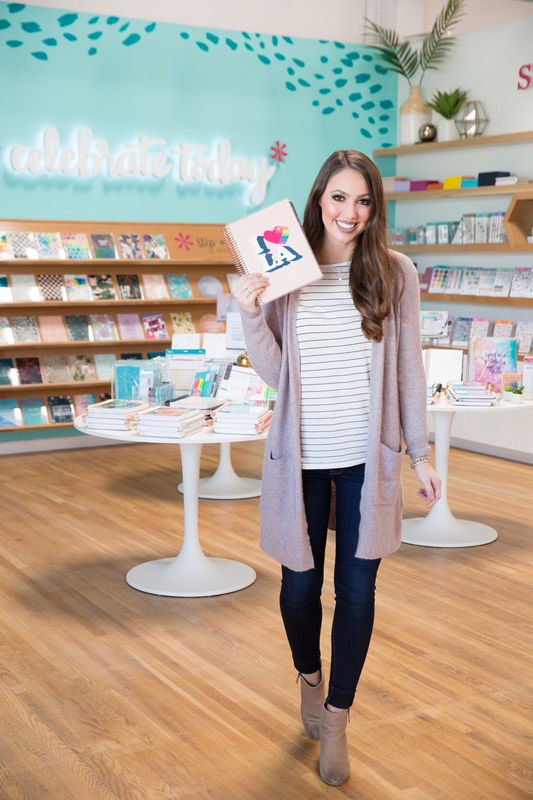 Moreover, there is an Erin Condren facility in Austin and stores in LA, Virginia, and Austin. Hearing Erin’s journey that ultimately led to her success was truly inspiring! 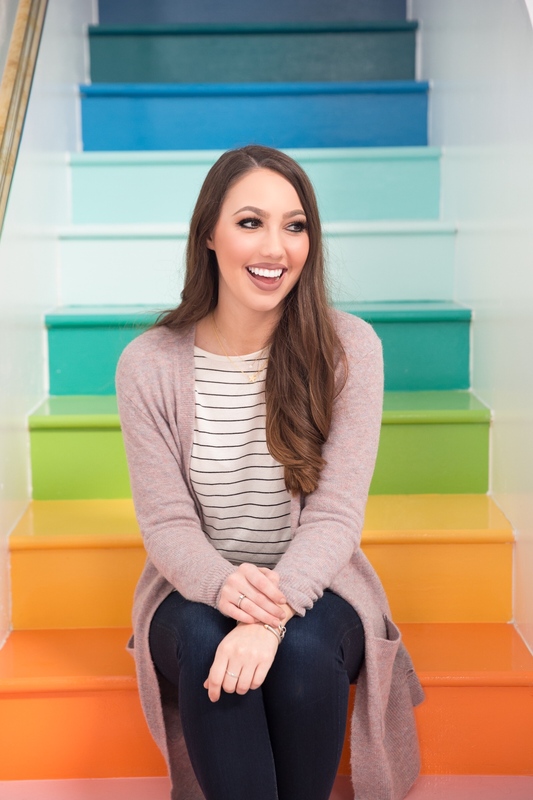 What Planner does Erin Condren Use? While Erin used to use the Vertical Layout LifePlanner, she said that more recently she gave the Hourly Layout a try. She was hesitant about trying it at first, but now says that she cannot live without it! Does Erin Use More Than One Planner? YES! 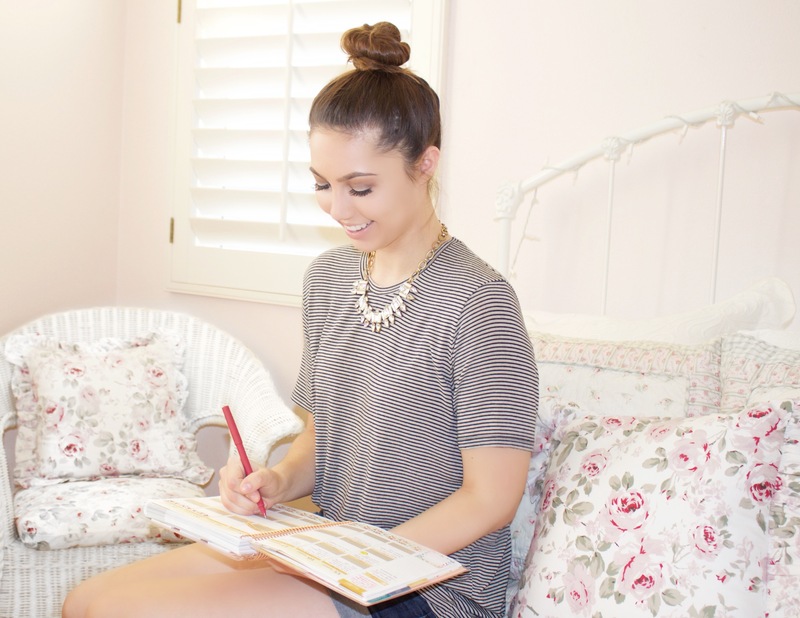 In addition to her Hourly Layout LifePlanner, Erin also uses the On The Go Folio with the Petite Planners. 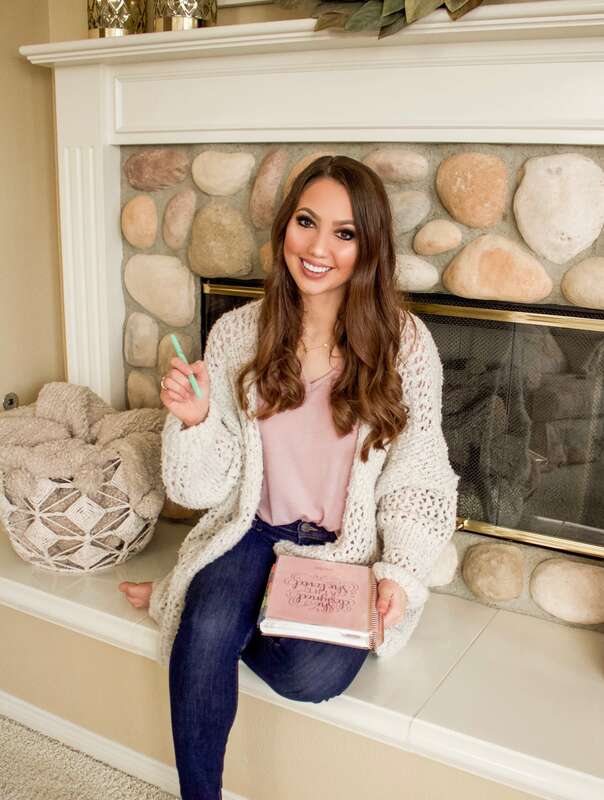 More specifically, she emphasized her love of using the PetitePlanner Daily Planners and Gratitude Journals. When Erin has a bad day, she likes to take out her Gratitude Journal and find a prompt that reminds her of what she is grateful for. I hope you enjoyed this post! Thanks for reading! By now I’m sure you are all aware that I’m obsessed with all things Erin Condren. I have been for years! Lately I’ve been loving EC notebooks so when I saw that NEW Erin Condren Softbound Notebooks were released, I knew I had to share! In 2019, one of my personal goals is to live a more intentional life. What does this mean? I want each day to be filled with purpose by taking time to set goals, plan ahead, and focus on what’s most important to me. 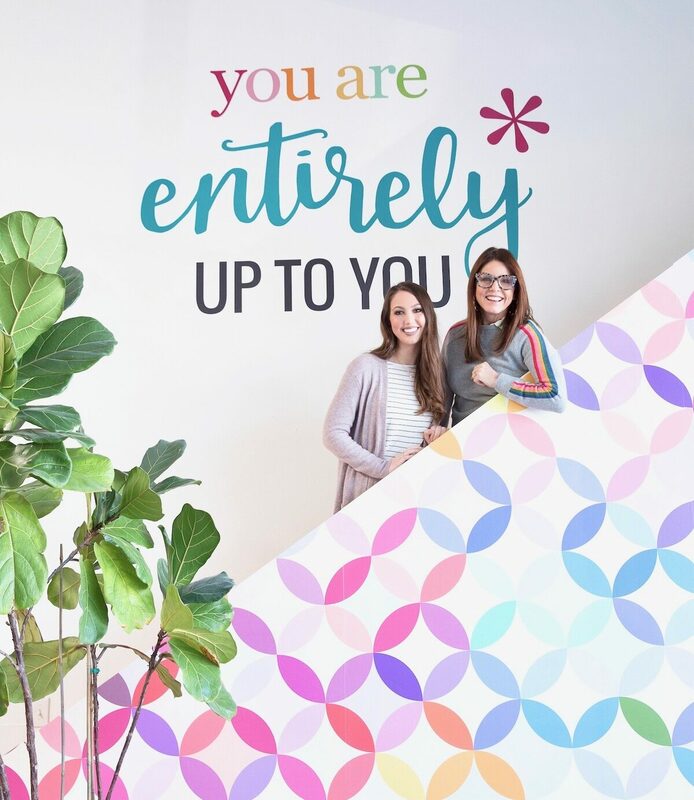 Over the past month, I’ve been doing just that and that’s why today I’m so excited to be teaming up with Erin Condren to share 5 ways you too can be more intentional in 2019! 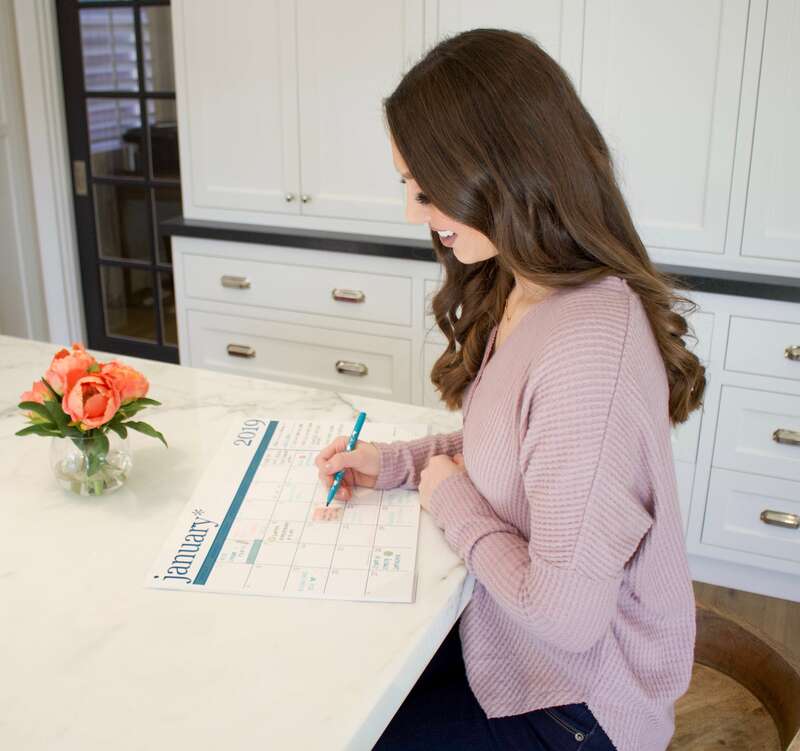 If you just purchased a LifePlanner and are figuring out how to use it, you’ve come to the right place. 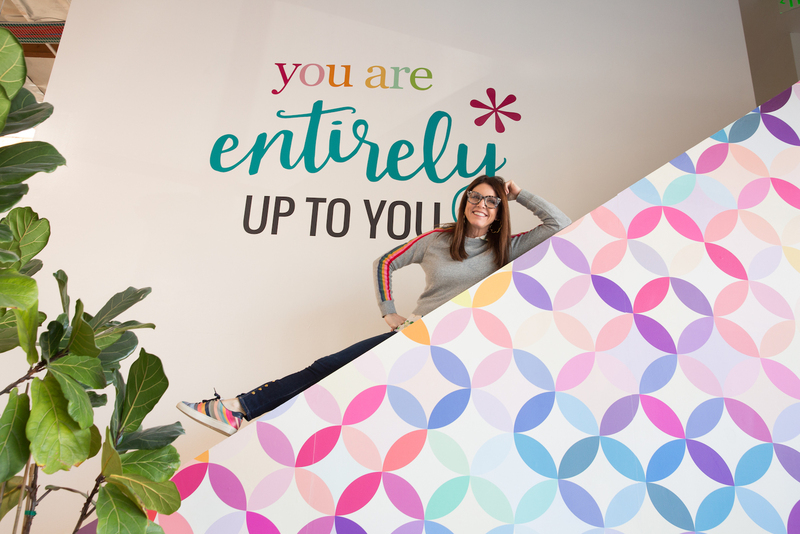 Today I’m sharing nine of my best tips for using your Erin Condren LifePlanner. 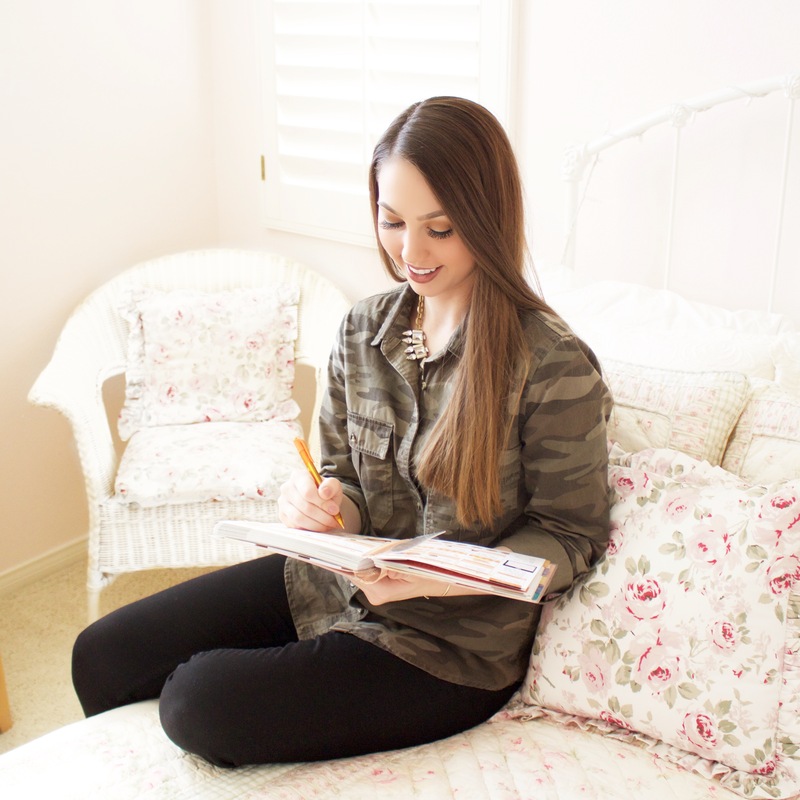 Even if you’re a loyal LifePlanner user, I think you’ll find my tips helpful. Keep scrolling to read all nine. I cannot remember a time when I didn’t use a planner! From elementary school on, I have relied on my planner to make sure everything gets done! 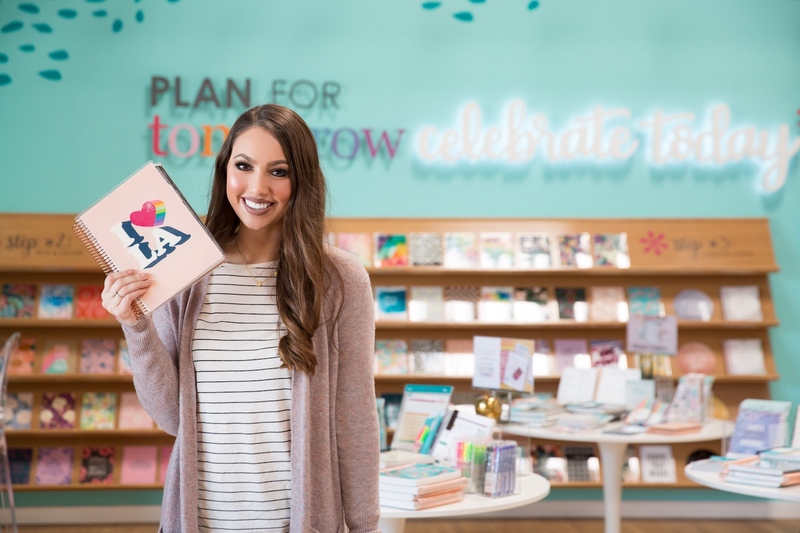 Surprisingly, I never really had a preference for planners…until I found out about the Erin Condren LifePlanner! This planner has been a total game changer! 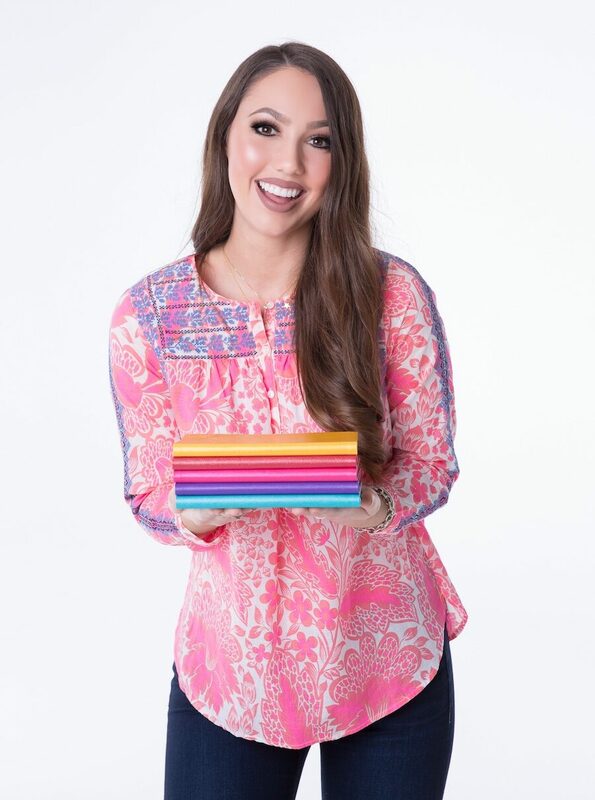 Surprisingly, some of my most viewed posts on My Styled Life involve my Erin Condren LifePlanner! I received my first one this past Summer and I swear by it! It helps me remember the 500+ things I need to do every week and helps me plan way in advance! While I’m a little late in showing you this – I can’t believe the month is almost over – I couldn’t pass up the opportunity. What can I say, I’m obsessed with how I decorated my planner this month! 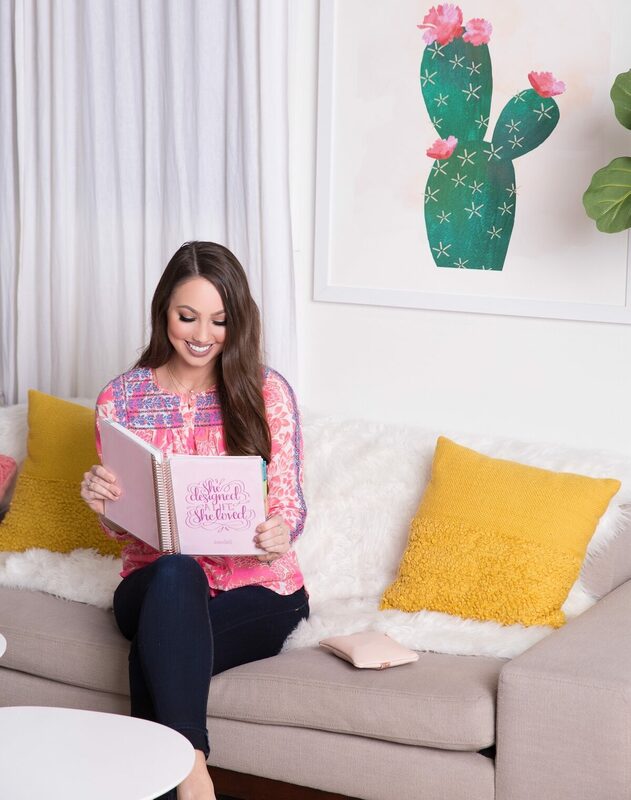 A while back I shared how I organize my Erin Condren LifePlanner (read that post here) and it seemed like everyone loved it! Since then, I’ve been wanting to share how I decorate my planner and I finally got around to snapping some pictures to show you! I’m kind of obsessed with how I chose to decorate my planner for October so I’m so excited to share! For as along as I can remember, I’ve always had a planner and to be honest, I think I would be lost without one. While a majority of my past planners have just been basic ones that weren’t very cute, I finally have a customized planner that I absolutely LOVE. Since I often get asked how I keep track of everything when I’m always so busy, today I wanted to share how I organize my planner…aka my life! While I can’t necessarily say that I was ever super excited to go back to school when I was in grade school (because Summer is the best! 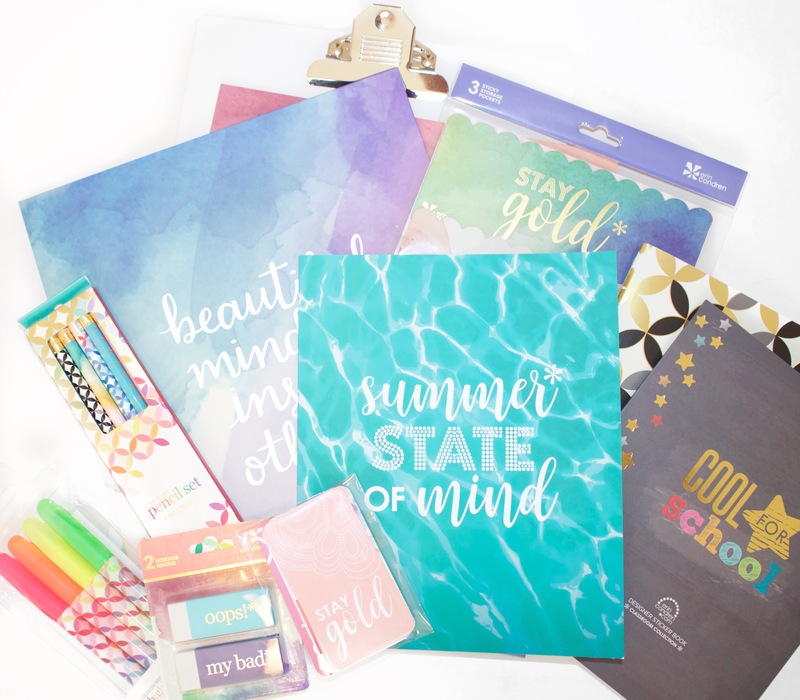 ), there was always one thing that I loved about this time of year…going shopping for back to school supplies!